Salesforce manufacturing industry customers with complex product configuration requirements can deliver quotes with speed and accuracy. 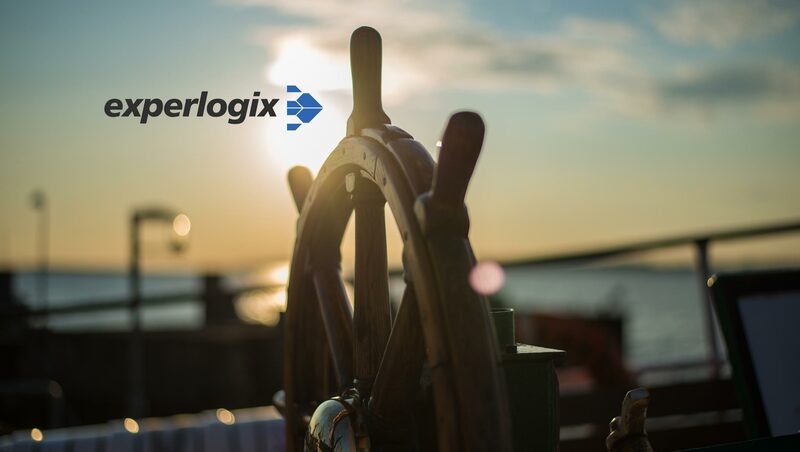 Experlogix, Inc., a global leader in Configure, Price, Quote (CPQ) solutions, announced the launch of Experlogix CPQ for Salesforce, empowering businesses to connect with their customers, partners and employees in entirely new ways. Experlogix CPQ expedites the process of delivering complex quotes based on multiple options and sophisticated pricing rules to a customer with increased accuracy. Experlogix CPQ is now available on the AppExchange. Customers like Endace Technology use Experlogix CPQ with Salesforce to save their sales team time, keep forecasts accurate and improve customer satisfaction. “Experlogix CPQ has proven to be a reliable solution for our complex product configuration needs,” said Sander Lommertzen, Director of Business Operations, Endace Technology Limited. Experlogix adds the “M” to CPQ-M by providing advanced manufacturing capabilities. Experlogix’s unique modeling workbench enables product managers and engineers to define component relationships that drive unique combinations of parts, materials, sub-assemblies, routings or lean schedules. New items with dynamic part numbers can be created and seamlessly shared with ERP systems such as Microsoft Dynamics 365 with the flexibility to leverage existing BOMs and Routes or create new ones.